Spreadsheets provide powerful analysis capabilities, but sometimes it feels like they're missing that extra layer of insight. When there’s an enormous amount of data, it's tough to summarize or draw conclusions from a simple tabular spreadsheet view. Pivot tables are the favorite solution for Excel power users. Excel may be the heavyweight champ of spreadsheets. 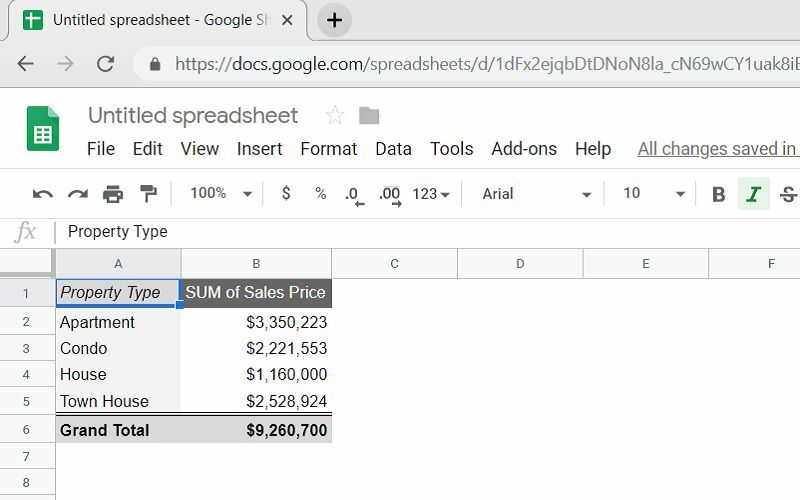 But, Google Sheets also offers exactly the same tool, so you can easily use a pivot table in google sheet while keeping things in G Suite. Google Sheets is free of cost, web-based tool that's ideal for collaboration and has lots of strength of its own. If you utilize Google Sheets but don't use Pivot Tables in Google sheet, then you're missing out one of the very most powerful and useful features available. 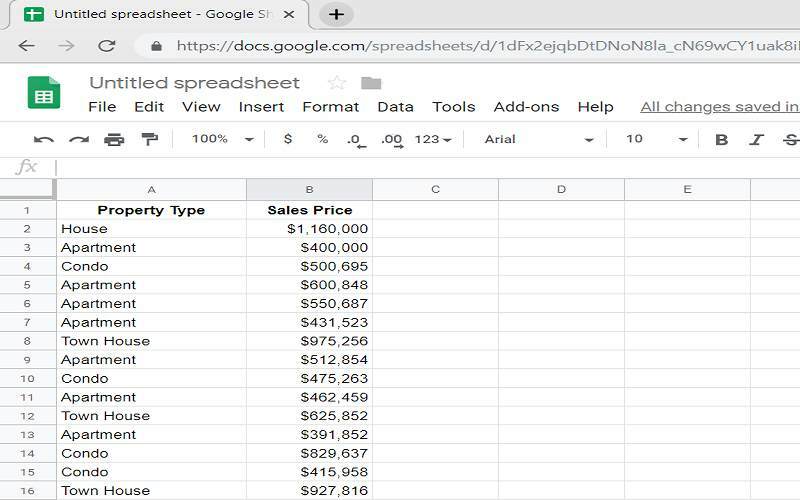 For the beginner, rather than manually making a pivot table in Google sheet to create order to your critical data set, Google Sheets can automatically suggest you a pivot table on the basis of the data you've in the Google Sheets. Google is achieving this with the addition of some artificial intelligence. 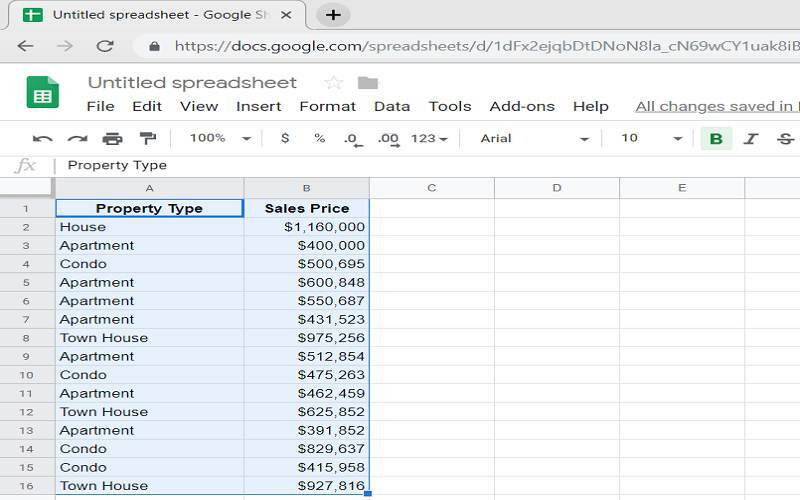 Creating a pivot table in Google Sheet is simpler than you think. So here we will tell you What are pivot table and how to create a pivot table in Google sheet that slice and dice your data. What are pivot table in Google sheet? In the simplest form, a spreadsheet is merely a couple of columns and rows. When a row and a column meet, cells are formed. You can use the formulas to log data within these cells—and it's simple enough to see through and understand the numbers till your spreadsheet is small. However, as your spreadsheet begins to develop, concluding requires much more power. That's where pivot tables come in. A pivot table summarizes the large set of data. 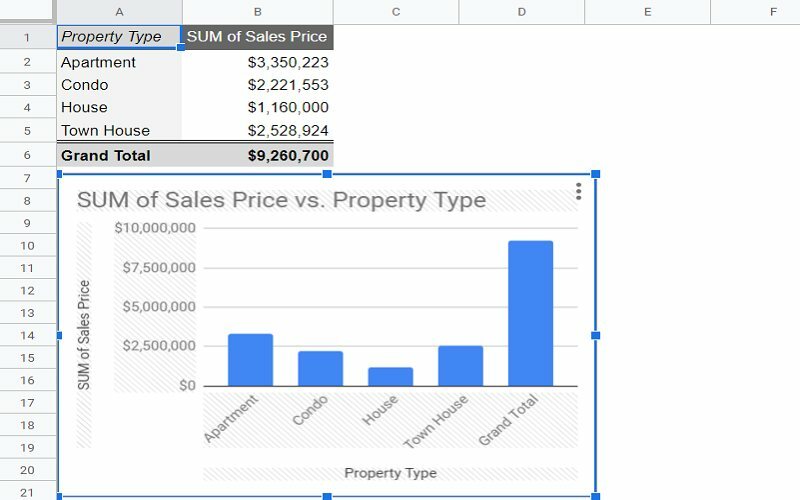 The pivot table in Google sheet can assist you in presenting your data in a far more convenient and understandable form. 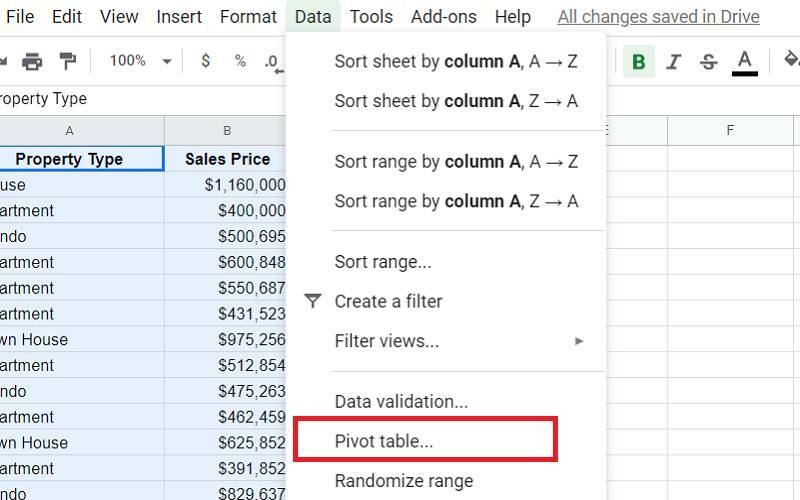 The key feature of a pivot table in Google sheet is its ability to maneuver the fields interactively, to filter, group and sort the information, to calculate the sums and the average values. You can easily switch lines and columns, change detail levels. It enables you not just to modify the appearance of the table, but also to view your data from another angle. It is also important to notice that your original data isn't changing - no matter what you do within the pivot table in Google sheet. You can choose how it is presented, which enables you to see some new relationships and connections. Your data in the pivot table is likely to be split into parts, so an enormous number of information is expected to present in an understandable form which will make analyzing the data a breeze. You wish to summarize the data and answer questions like: What is the total cost of all the apartments? Exactly how many apartments exist in the dataset? 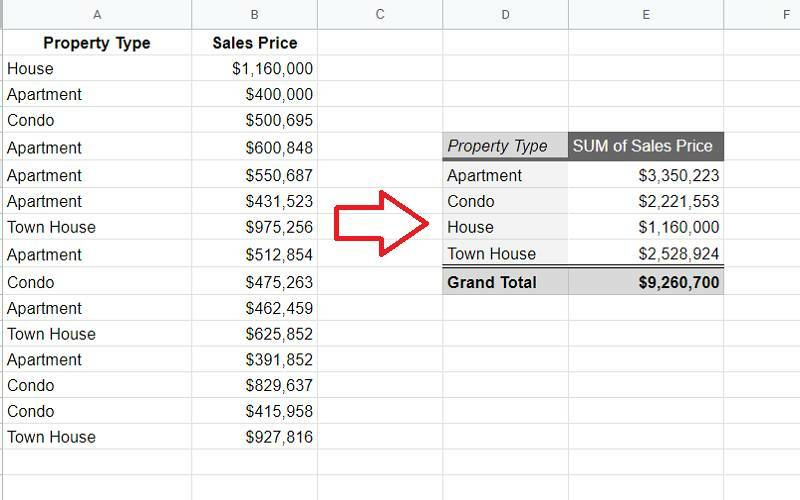 Here Pivot Table summarizes all the data for every single property type. It counts precisely how many of each property type is present in the dataset and then totals up the sales prices, to provide an overall total sales price value for every single property type category. You can see the seven rows of data for Apartments are combined together into a single line with the help of Pivot Table in Google sheet. In technical terms, the Pivot Table in Google sheet aggregates all of your given data. How to create the Pivot Table in Google sheet? 1 To make a pivot table in Google Sheet, first select your entire data. 2 Then go to Data which is on the top of the menu. 4 When you click on Pivot Table, you will have the result in a new spreadsheet page in your Google Sheet with your pivot table. 5 Here on the right side of the screen, you can determine the rows, columns, values, and filters for the pivot table in google sheet. Rows: Click Add and select the information you wish to calculate on the pivot table in Google sheet. Columns: Here you can find specific criteria that enable you to drill down about the data in your Rows; you can include it here. Values: You can choose to calculate the variety of instances based in the rows, so select the same Row you added in the initial step. 6 Google being Google, it knows what you need to know before you even know what you want to understand it. Under "Suggested" in the editor, Google offers analyses for the data set. 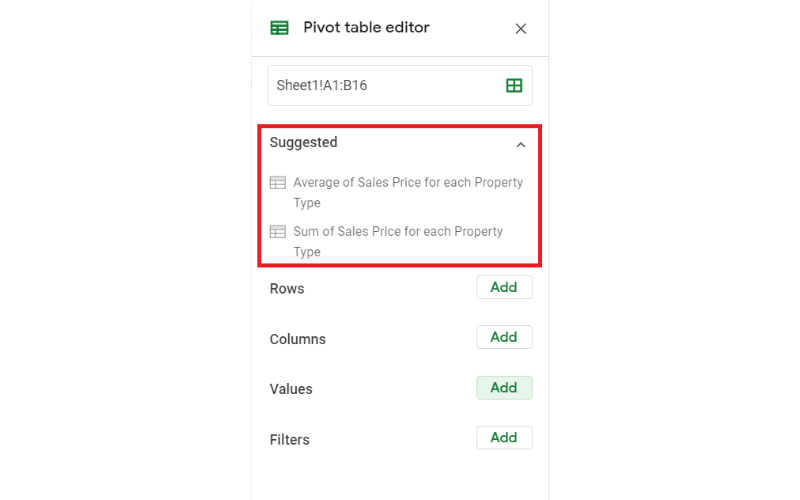 If you select any of the suggested options, Google Sheets will automatically build out your original pivot table in Google sheet. 7 Once you add your values, you can even create a graph from your data. 8 To make a chart, click on the Insert Chart option which is on the top of the navigation menu. Why use Pivot Table in Google sheet? Pivot Tables in Google Sheet is incomparable when it comes to analyzing your large data efficiently. The issue isn't usually that there is a lack of data. The question is that we have so much data and we have to set that in meaningful ways by which we can smoothly go through the dataset. Pivot tables in Google sheet are the only tool which we can use to analyze our data. It is flexible and versatile and enables you to explore your data quickly. 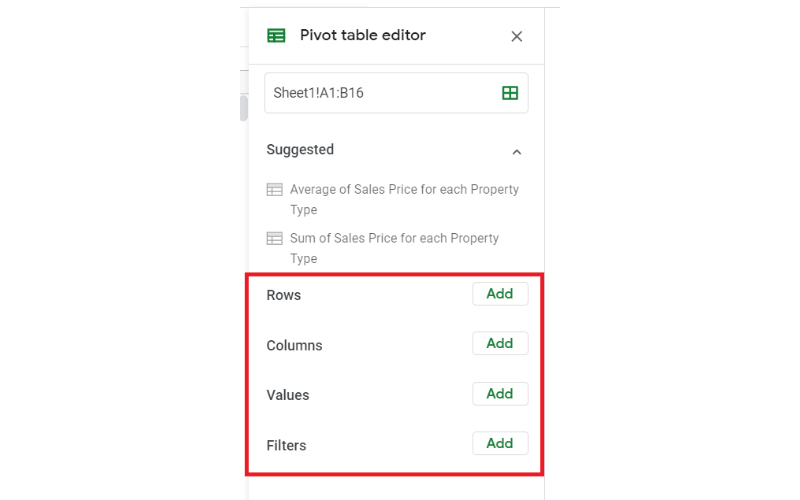 Pivot tables in Google sheet take your original data and assist you to understand it better by grouping and summarizing your data. 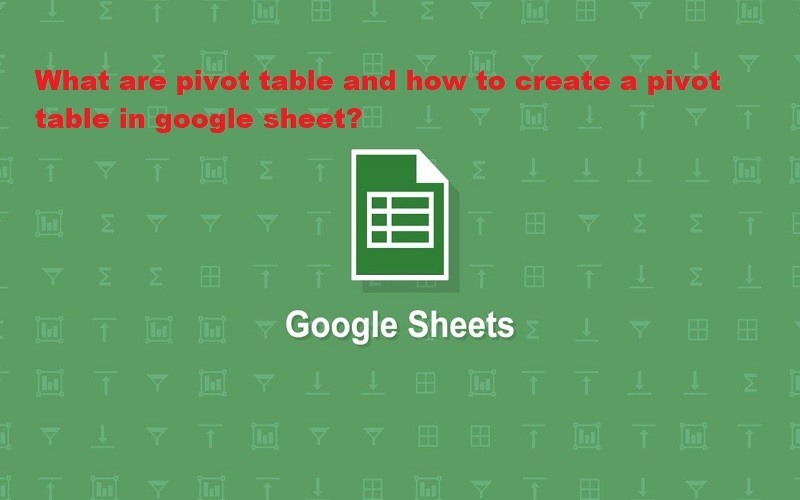 Pivot Tables in Google Sheets are often much quicker than formulas for exploring your significant data. Also, read “how to screen record on Macbook air” and “How To Record A Video With Google Chrome?”. 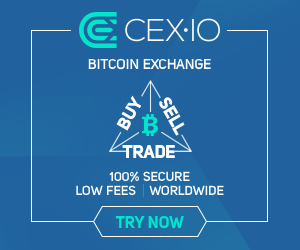 Thanks for reading this post here at TheDevelopingDaily.com.